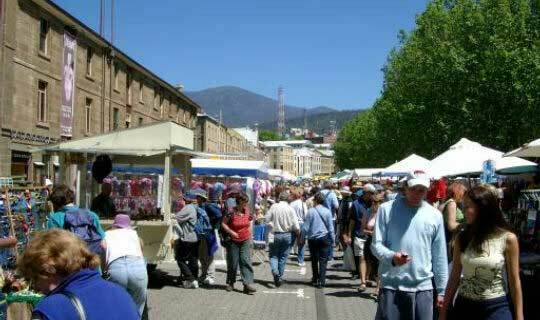 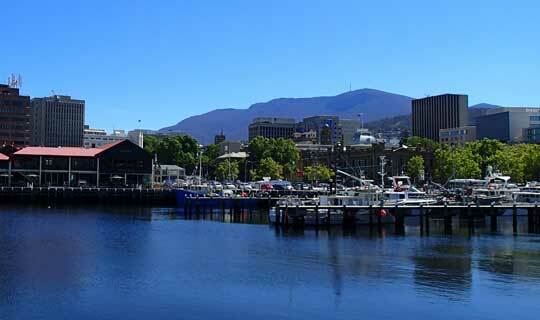 Central Hobart Accommodation at Very Reasonable Rates ! 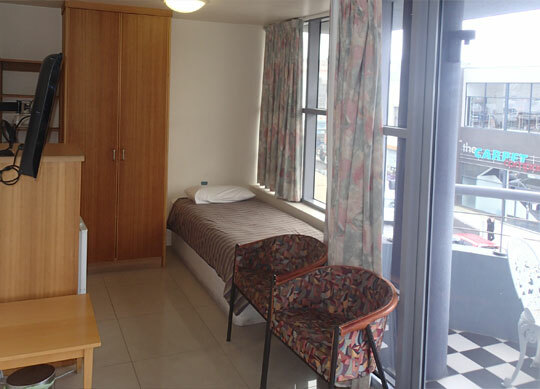 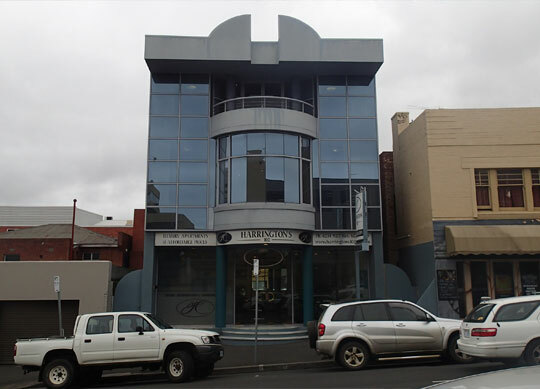 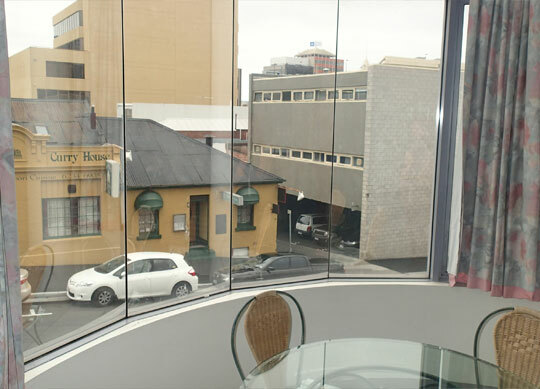 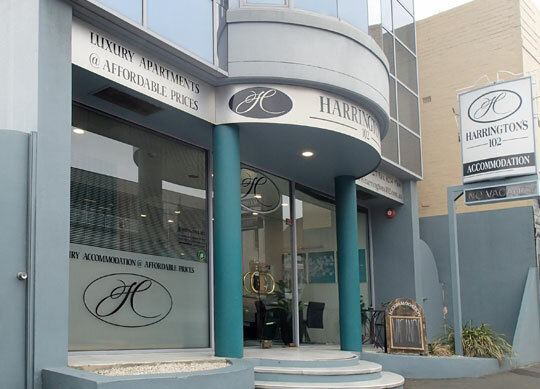 Harrington’s 102 is a modern accommodation in Hobart’s central business district, with easy access to the city and government departments for business and all major tourist attractions. 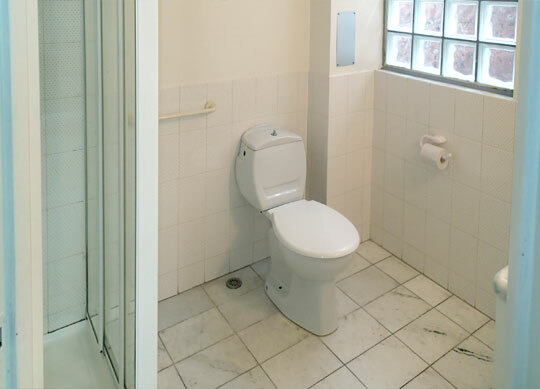 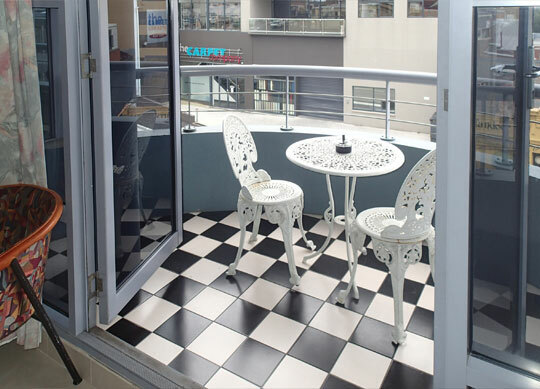 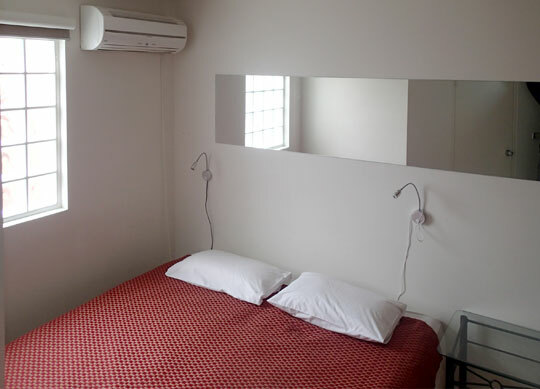 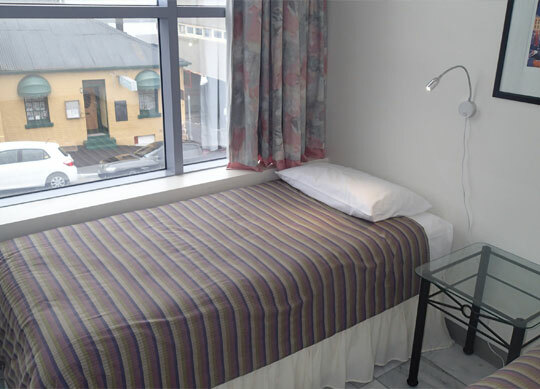 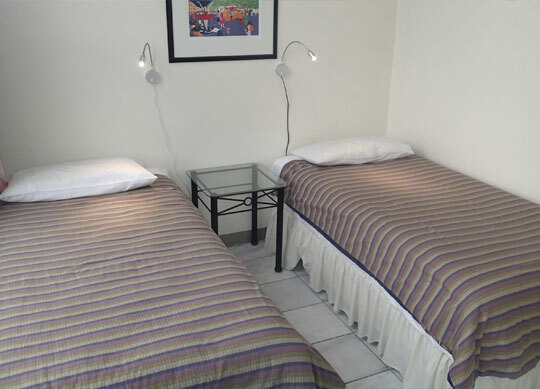 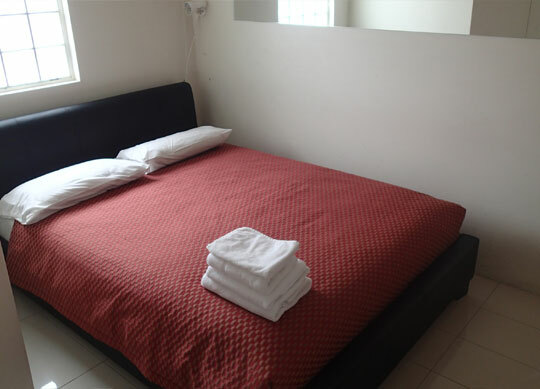 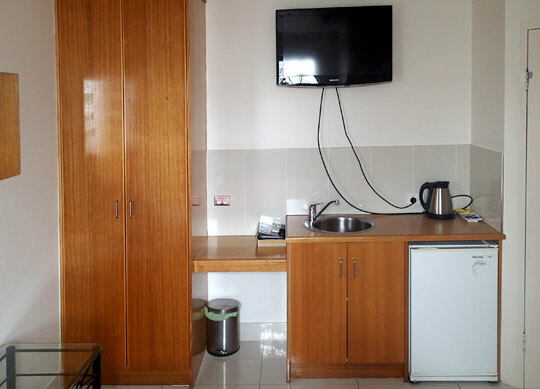 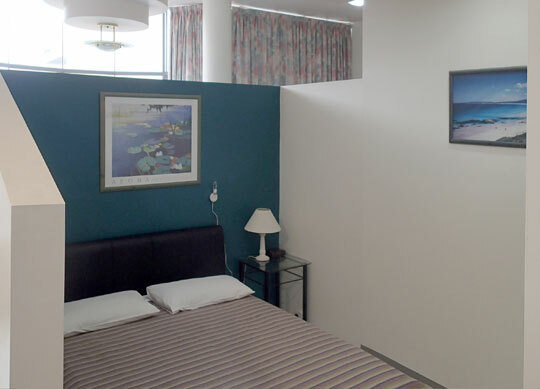 This very affordable accommodation offers comfortable standard and compact rooms as well as suites. 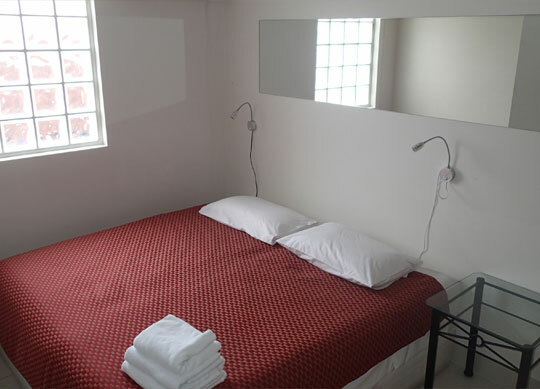 All rooms feature Persian marble en-suites. 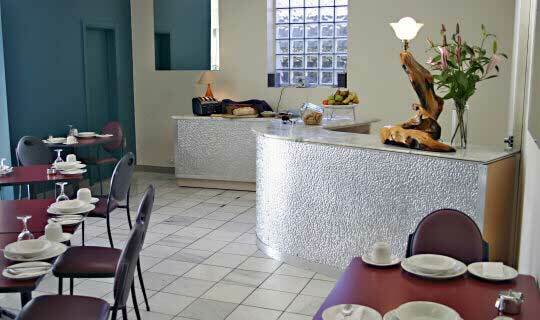 Continental breakfast could be provided at a cost . 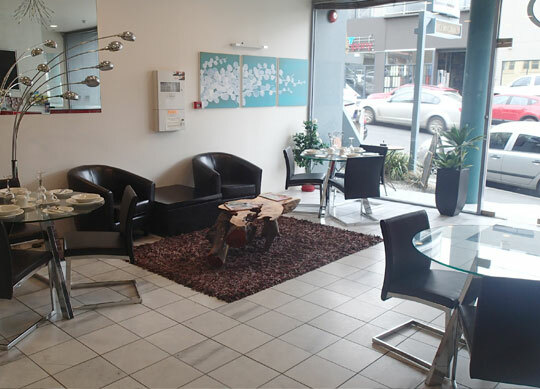 For pick-up and drop-off of car rentals, all major car hire agencies are within easy walking distance. 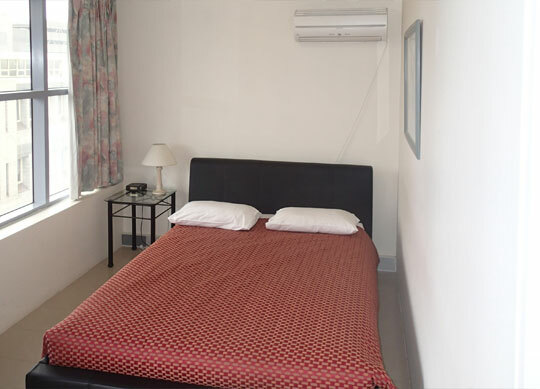 Harrington’s 102 is an ideal and inexpensive base to stay for enjoying the delights of southern Tasmania for business or pleasure!